It’s great being a Scout! 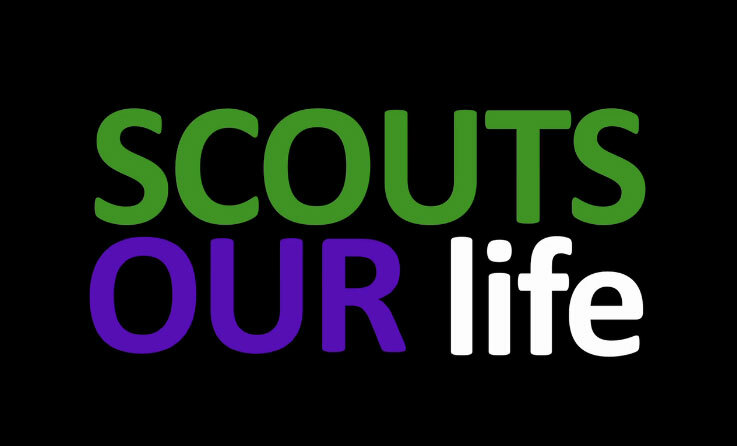 Scouting helps children and young adults reach their full potential through everyday adventure, fun and friendship. You can develop skills including teamwork, time management, leadership, initiative, planning, communication, self-motivation, cultural awareness and commitment. Starting at Beavers from age 6 why not get involved in a great adventure running right in to adult life. Previous : Volunteering – learn new skills and have fun!